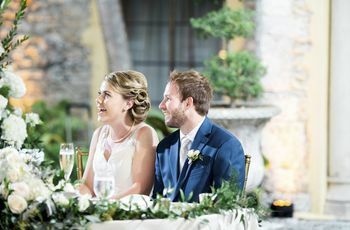 From relaxed gatherings to more formal affairs, here are a few out-of-the-box ideas for your wedding rehearsal. The rehearsal typically takes place in the evening after a wedding day run through at the ceremony venue. 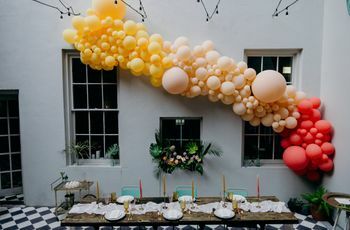 However, there are many other options for the party before the party. From relaxed gatherings to more formal affairs, here are a few out-of-the-box ideas for the day before. In lieu of a traditional sit-down dinner, have a cookout! Grill up some burgers and hot dogs, set up some lawn games, a fill a cooler with beer and other refreshments. 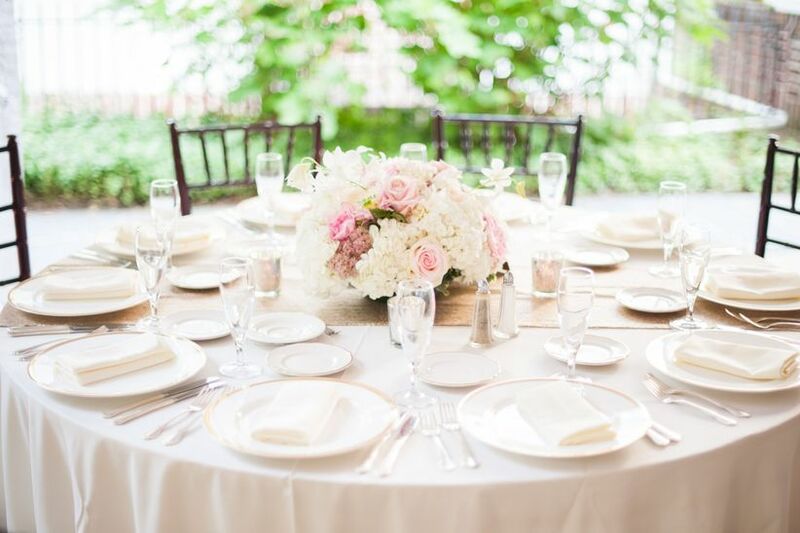 This relaxed environment will allow guests to mix and mingle and get to know each other before the wedding. Feel free to have it in the afternoon if it feels more appropriate. You can always have your run-through after it's over! If you don't want to go through the ordeal of planning a whole dinner, host a cocktail hour instead! Rent out a local bar or lounge and invite guests to enjoy a few post-rehearsal drinks. 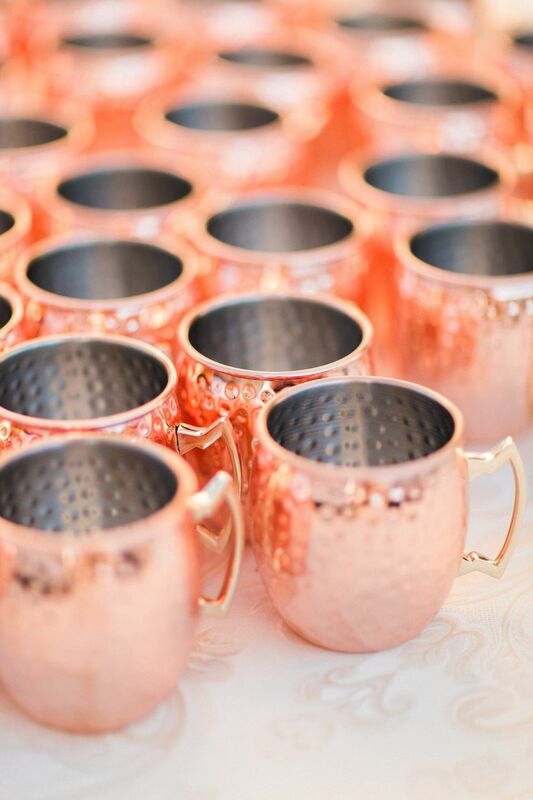 We recommend you serve passed appetizers or desserts to prevent overly spirited guests. 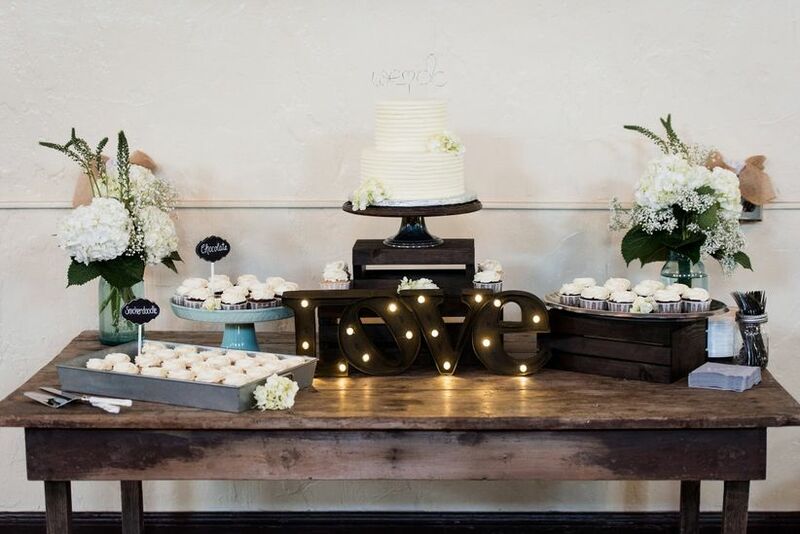 This mix-and-mingle environment is a fun way to get guests in the mood for the big day! If you're having a nautical or beachside wedding, set the mood by hosting a clambake! 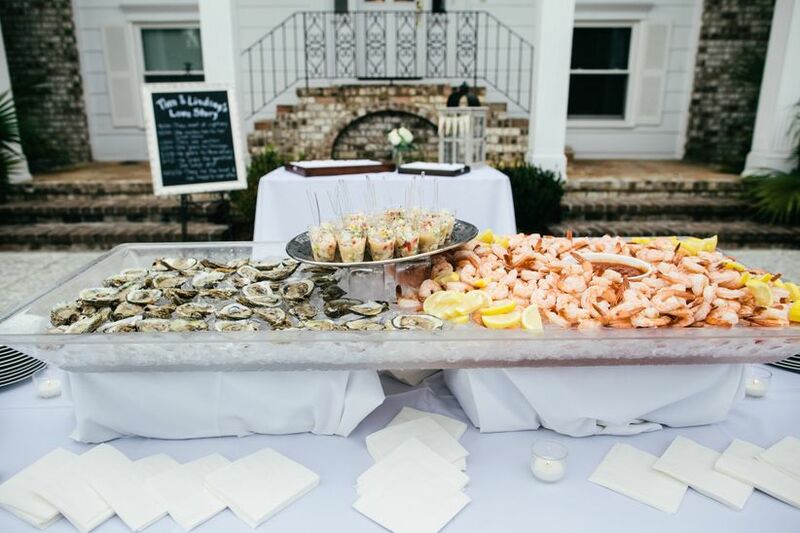 Guests can indulge in a bevy of delicious seafood such as oysters, shrimp, and everything in between. Since clambakes tend to be on the pricier side we recommend keeping the guest list to family members and the wedding party. However, if your budget allows, feel free to invite other out-of-town guests as well! 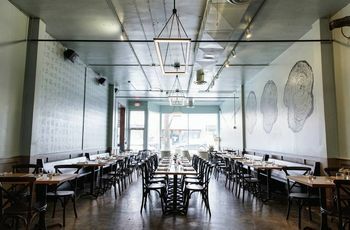 Who says your rehearsal dinner has to be a dinner? If you're a bacon and eggs kind of couple, consider hosting a brunch! You can have it at your favorite local brunch spot or get it catered. Guests can sip mimosas and enjoy delicious breakfast foods, and you'll have the remainder of the day to take care of any last-minute tasks. 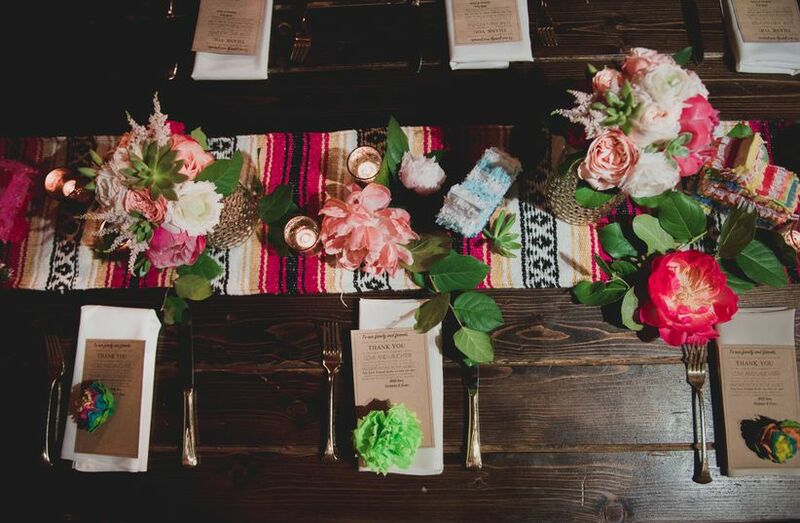 If you want a lively rehearsal dinner experience, consider a fiesta celebration! Serve up traditional Mexican fare such as guacamole, tacos, and quesadillas. And what better excuse to offer pitchers of margaritas to your guests? The fun atmosphere of a Mexican fête will allow your guests get to know each other better. 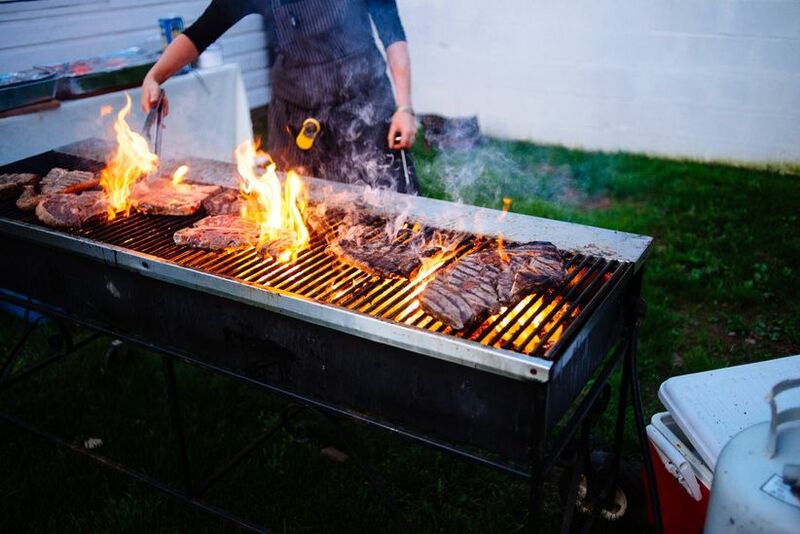 Throwing an "I Do BBQ" can be a low-key and relaxed way to spend time with your closest friends and family before exchanging vows. You can offer everything from ribs and grilled chicken to macaroni and cheese and corn on the cob! 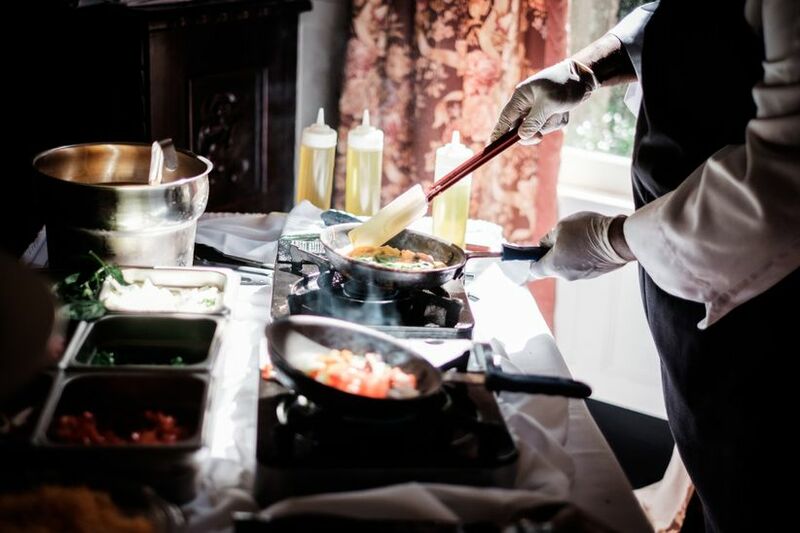 Serving it a la carte style will give guests the flexibility to pick and choose what they want. If you want to a more formal affair, a wine and cheese pairing is a creative twist on a traditional dinner. 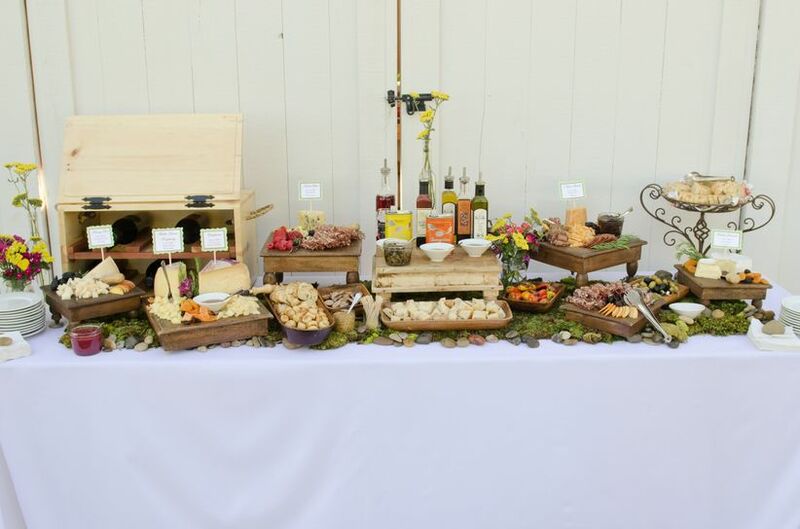 Offer various types of wines and cheeses that typically go well together and encourage guests to try out each one. 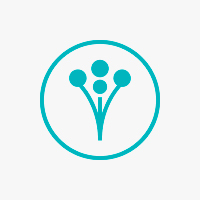 This interactive event is a great way to have fun while keeping things formal. 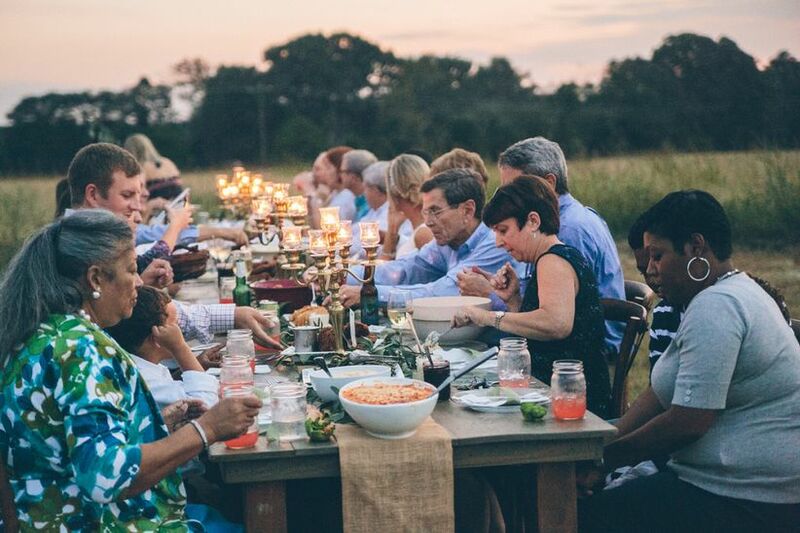 Host an intimate dinner with close family members and the wedding party. Once it's over invite the rest of your guests to a big dessert party! Enjoy sweet treats and while greeting other relatives and out-of-town guests. 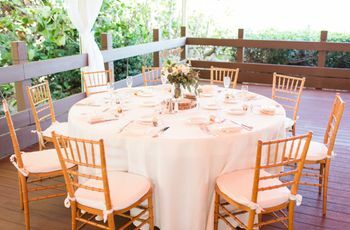 Having a private gathering followed by a bigger soiree for your rehearsal dinner is a stress-free way to get the best of both worlds.